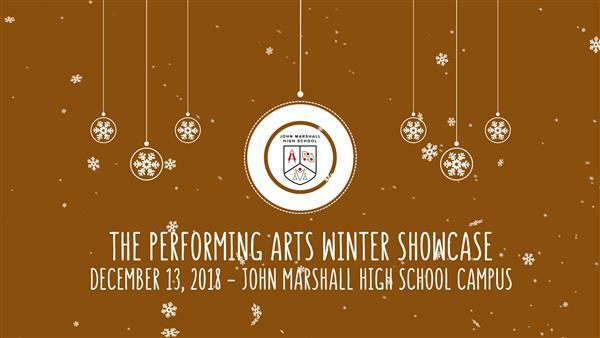 Students from the John Marshall High School Campus performed for the first time at the Performing Arts Winter Showcase. 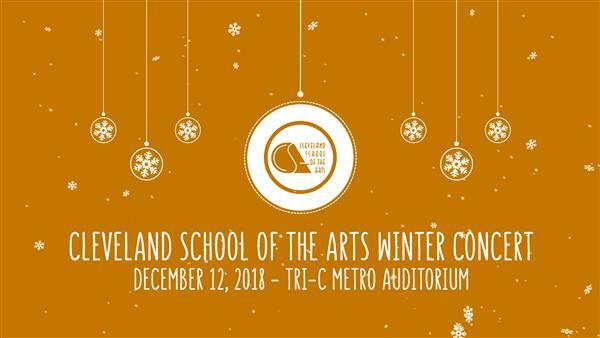 . .
Cleveland School of the Arts performed its annual winter concert on December 12, 2018 at Cuyahoga Community College's Auditorium. 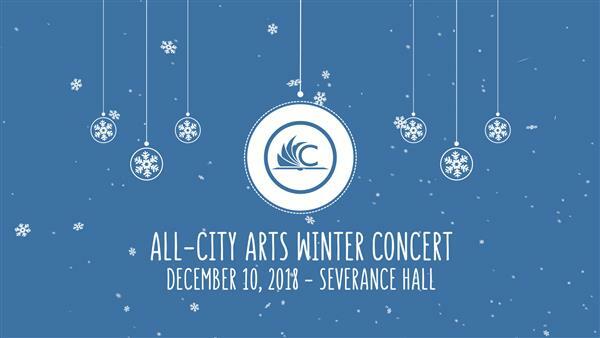 . .
All-City Arts Winter Concert 2018 "A Night at the Movies"
Students from across the Cleveland Metropolitan School District performed in the annual All-City Arts Winter Concert on Decmeber 10, 2018. . .
Cleveland School of the Arts Dance Department performed their spring concert "Mosaic" . 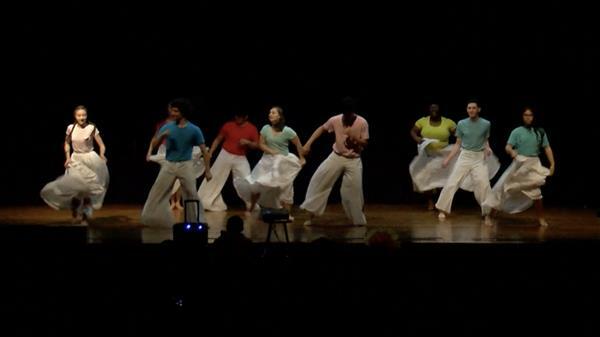 . .
Bard High School Early College celebrated Hispanic culture with its "Recuérdame" showcase. 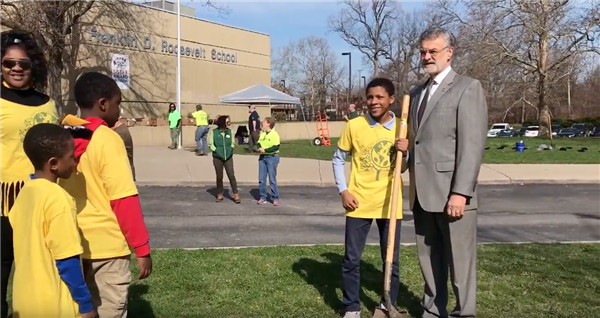 . .
Franklin D. Roosevelt Academy welcomed the City of Cleveland and Cleveland Tree Coalition partners to celebrate Arbor Day. 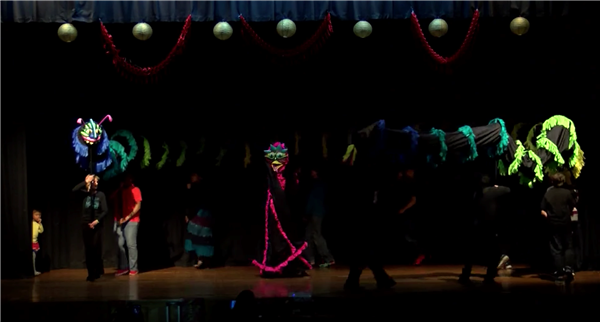 . .
Bard High School Early College celebrated the Chinese New Year with its fourth annual celebration. . .
Cleveland School of Science and Medicine celebrated its annual welcoming of new freshmen as full members. . .